Works with all beer styles including IPA's, pilsners, ales, stouts, porters, lagers, shandy's, etc. Powered by 4 standard AA batteries. Lightweight and durable making it ideal for outdoor activities, picnics, camping, tailgating, etc. 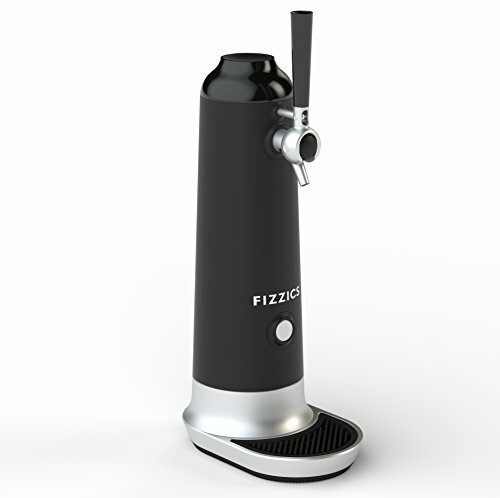 If you have any questions about this product by Fizzics, contact us by completing and submitting the form below. If you are looking for a specif part number, please include it with your message.